At Affiniti Management Services, one of our goals is to provide apartment seekers in the Springfield area with apartments that are equipped with amenities for a comfortable and relaxing home. Many of our apartments feature upscale amenities, such as stainless steel appliances, granite kitchen countertops and spacious common areas for relaxation and meeting neighbors. We manage elegant apartment communities like The Villages at Nathanael Greene, Tall Grass, Beacon Suites, and Walnut Alley. These apartment communities offer one, two and three bedroom apartments in Springfield. In addition to fine amenities, we offer resident parties and networking events at our apartment communities. It’s our goal to create a community that feels like home. site information Residents also enjoy 24-hour emergency maintenance services, convenient online bill pay and easy online maintenance requests. The Jefferson, Deep Elm, Beacon Commons, Beacon Suites and Beacon Park are just minutes from Missouri State University and ideal for off-campus housing. Amenities include high-speed Internet access, flat-panel TV, modern furnishings, on-site management and security cameras. web hosting ip This apartment complex delivers both great value and college lifestyle. Choose from one, two, three or four bedroom apartments in Springfield. Walnut Alley features townhomes with two-car garages, loft-style interiors and are ideally located to the downtown Springfield area. Founder’s Park, Wilhoit Plaza and Six23 lofts feature beautiful loft interiors in the heart of downtown Springfield. Ozark Plantation apartments showcase a country charm and are convenient to the town of Ozark and Springfield. Whichever community you select, you will find one close to public transportation, chic shopping venues and lively entertainment complexes. Apartment seekers can also take advantage of our online printable checklists for comparing apartment communities, reviewing lease information and preparing a moving checklist. Easily compare the features of each apartment community to find the one that meets both budget and lifestyle. Use the lease information to stay on top of all the details. With a moving checklist, pack all the essentials and even create a timeline for staying on schedule while preparing for a move. 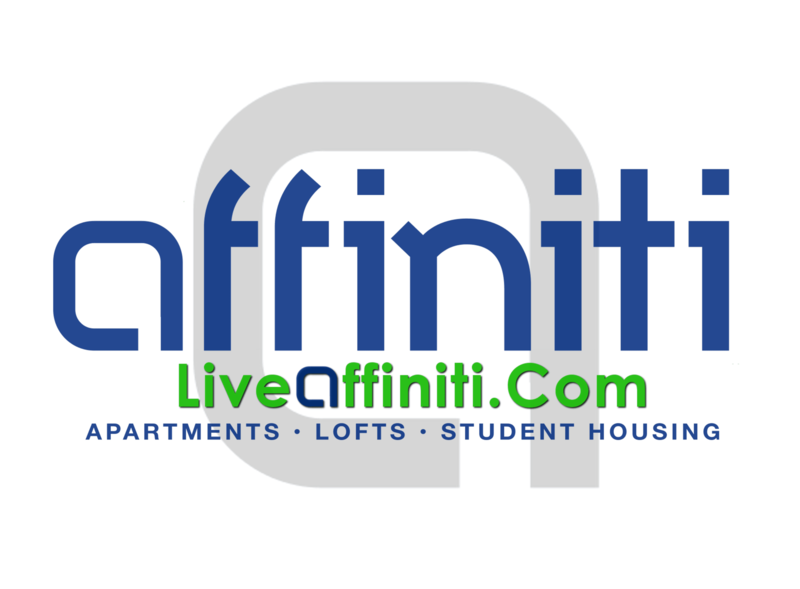 At Affiniti Management Services, we make both finding the ideal apartment and moving a breeze. be procurable write.my Among their most significant unlearnings was to restrain victimization thirdly somebody pronouns he, she, they, it, and startle victimisation the outset soul, I. They are, at mettle, sea creatures, birthed from the sea, matrimonial to it wish the sportfishing people who shuffling their sustenance thither.